My Dad is in the second row from the top,second from the right. 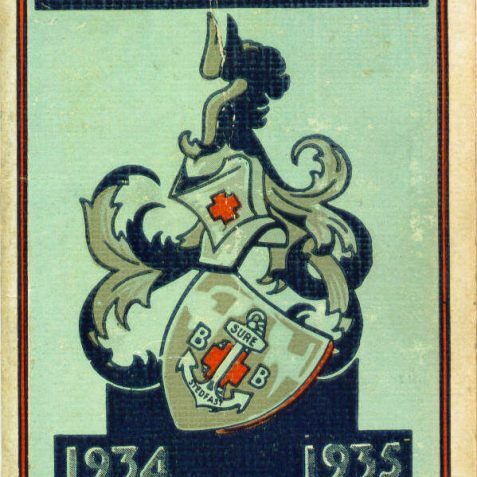 My dear Dad, Ernest Albert Smith, was in the 26th Boys’ Brigade from 1932-1936. 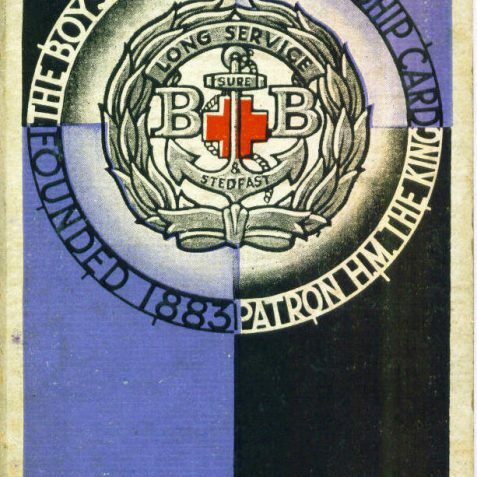 They had an annual service and reunion at Dorset Gardens Methodist Church, Brighton In their monthly newsletter they received in later years, they were asked to write about their thoughts on the Boys Brigade. The letter shown here is what my Dad wrote. 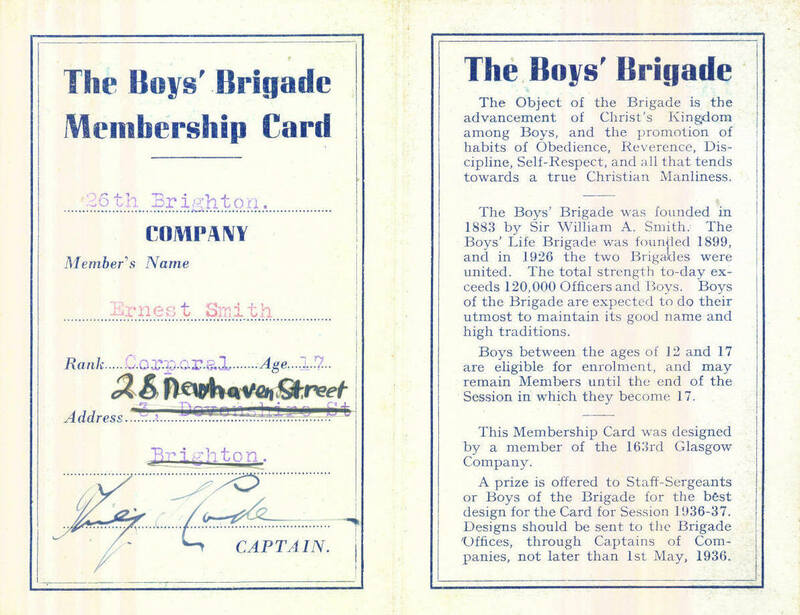 I was in the Boys’ Brigade from 1977-1987 and attended Glynde camp each year I was in Seniors. 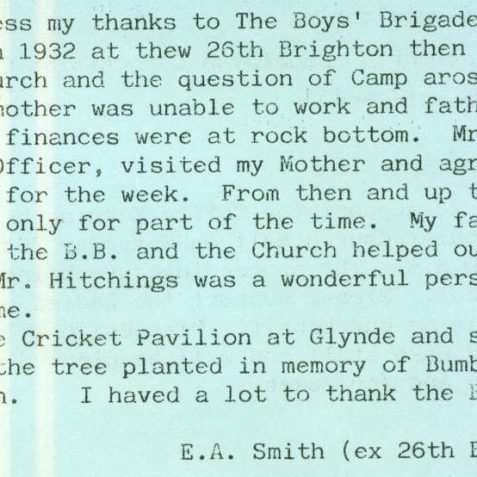 I note you mention Chas Hitchngs – think he was instrumental in the building of the b.b.o.b.s pavilion at Glynde. The cricket club has since folded but I understand there is a small camp there each year. Hi Ian. As my dad wrote, Charles Hitchings was a great guy who took these boys under his wings and they all looked up to him. I don’t know about the pavillion at Glynde but I know my dad visited there a few years before he died. When my dad was nursing at the Brighton General Hospital, one of his old friends, Bamble Griffin, was a patient on the male ward under Dad’s care. 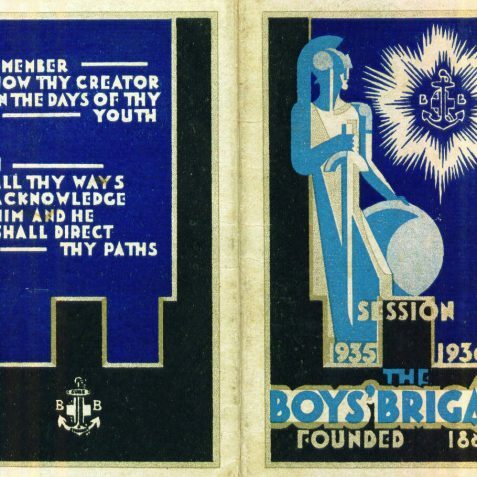 The Boys’ Brigade do have a website. January 2008 was their 125 year anniversary. Their annual camp at Glynde in July 2009 is £155 for the week. It’s so lovely to see my maternal grandfather on here (known as Ern to his family). I remember as a child my lovely grandfather coming to my childhood home in Lewes weekly to help my mother in the garden (as was his passion). After lunch very often we used to get the train to Glynde and head for the field and Grandad would point out things he remembered to me and my mother. This was a great part of my grandfather’s young life and he remembered it with much happiness. I have a vivid memory of him standing on Glynde railway station lost in his thoughts and memories. 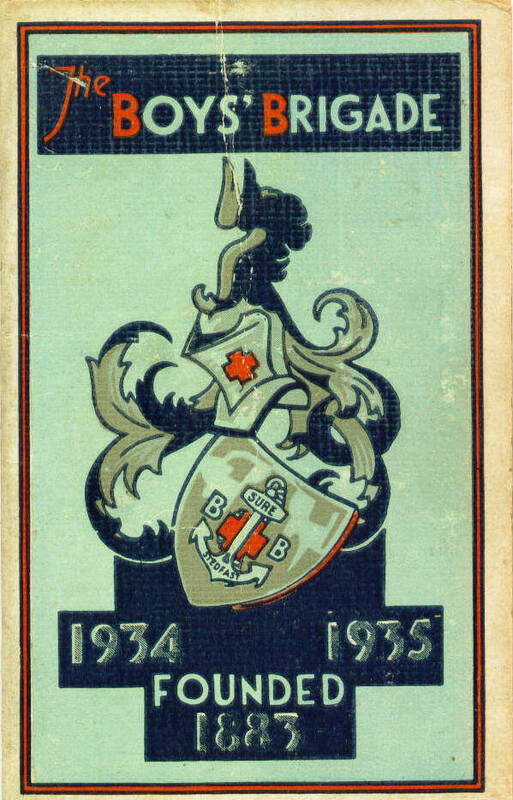 My husband’s grandfather’s sister Edith Campbell married a Charles Hitchings who was very involved in the Boys Brigade. They lived in De Monteforte Road and were school teachers. He died about 1985. I think he would be the Charles Hitchings mentioned. 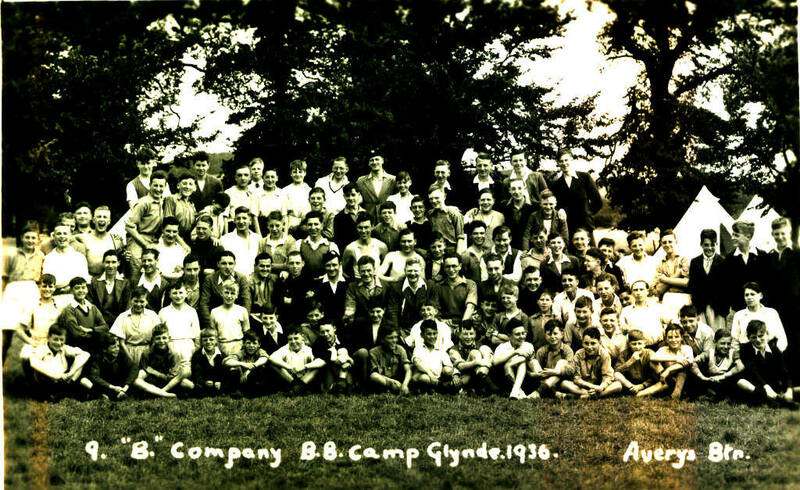 I do have other photos of groups from the Boys Brigade 1932-1936. Charles could well be in them, do you think your hubby would recognise him? I wasn’t in the BB, but I very much remember Mr Chas. Hitchens. He was my school teacher at Moulsecombe senior boys school in the forties, and one day he took all my class to Glynde where we went swimming in a pool that was heated by the nearby dairy. I remember it as if it were yesterday, and, as school teachers go, he was one of the best. I recently wrote an item entitled “Chas Hitchens”, remembering him as a Teacher at Moulsecombe Senior Boys School, and of the time he took our class to Glynde where there was an open air swimming pool. 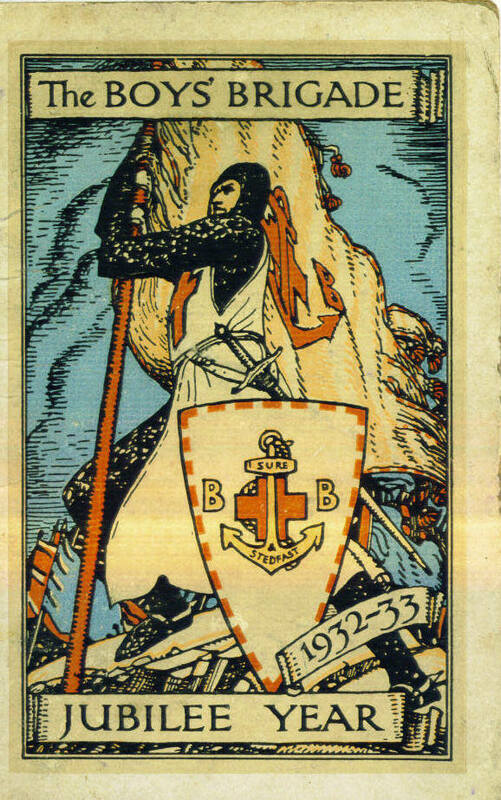 This was during the war but I remember it clearly. We knew “Chas”, or as we called him “Mr. 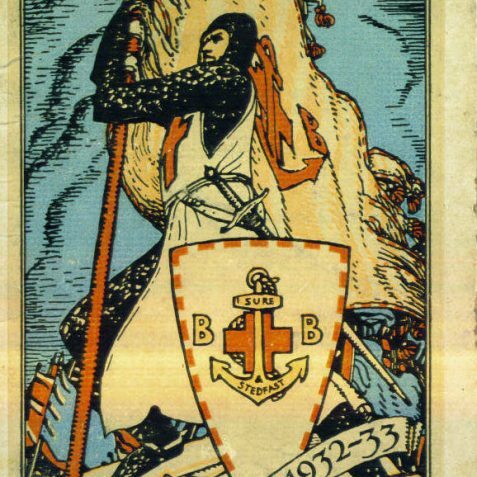 Hitchens” was well respected in the Boys Brigade but I had no idea how much he was respected. The point of all this is that I went to Glynde today to see if the pool was still there, and talked to the local Blacksmith, a very interesting man, still working at a forge, which is open for all to visit. He directed me to the Cricket field and the pool, still there and fully operative, open only to club members, and surrounded by a high fence. The village itself is a picture, and in my opnion, well worth a visit. 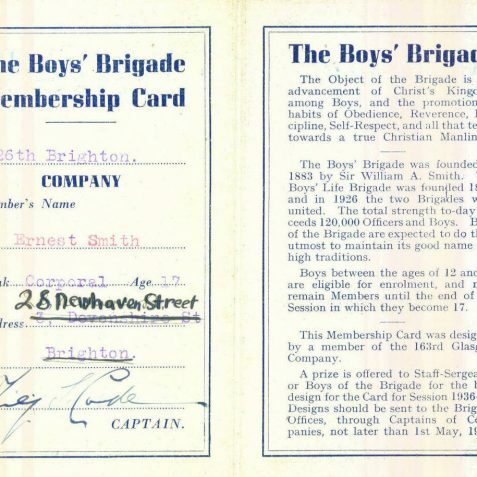 I was in the 14th Brighton BB Company at Florence Road from 1969 to 1975 going through the ranks and then stayed on as a Staff Sergeant for around 18 months before calling it a day due to work constraints. Our Skipper at that time was Brian Hill. Hi Nick..I was with the “Stickers” from 1961 to about 1973 and remember you well. In the junior section (Lifeboys as it was then) I well remember Reg Maskell and Mu Broadbridge (magical people), then in the Company section Bob Brown and Brian Hill. 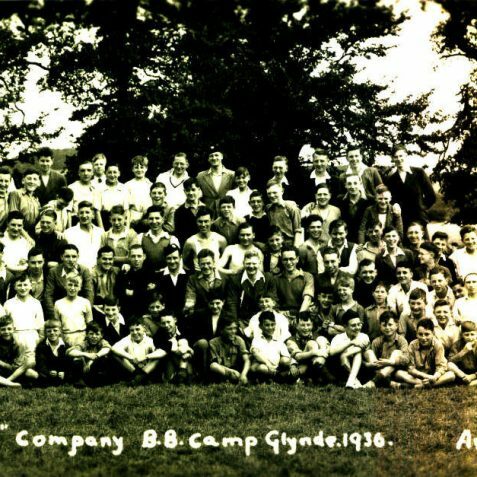 Remember Mother Mays spuds at company camp? 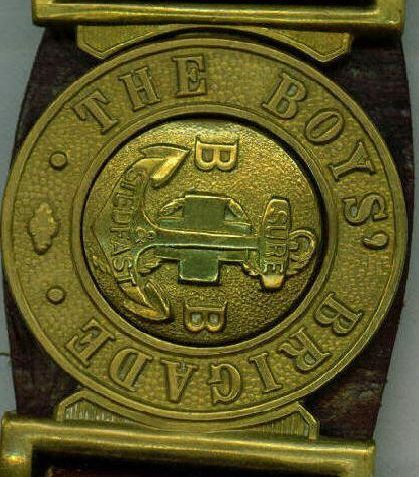 I was in 1st Shoreham Boys Brigade round about 1973 to about 1979. I remember camping at Glynde and at Cowfold. 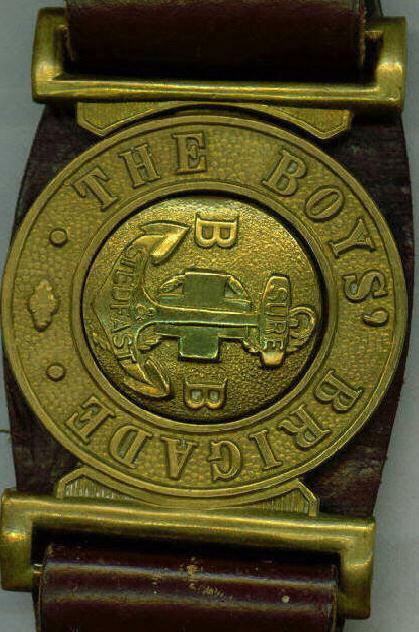 I was also in the 14th Boys Brigade at Florence Road about 70/71. Can’t remember too much about 14th. I had good times at 1st Shoreham. Thought you may be interested to know that Chas Hitchings is seated almost in the middle of your photo. He is two to the right of the officer in the glengarry (hat). 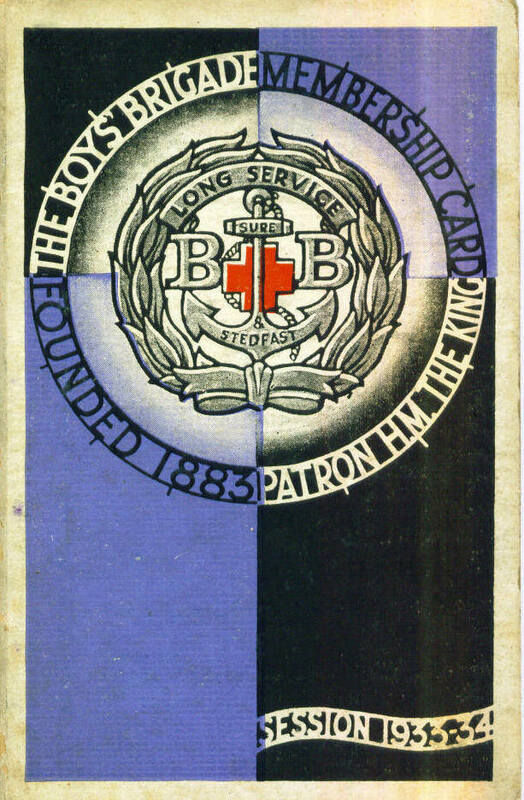 For more information on the Boys Brigade please see our web site – boys brigade brighton will find it through a search engine. The mayor of Brighton and Hove still visits our camp at Glynde every year. Wow, what a blast from the past. No church parades, what a shame, but then much has changed over 40 years or so. I am glad it is still going, and having fun camping, the best ones were at Wapingthorn. God’s blessing on all. I remember Chas at Glynde camp very well. I think he used to be the editor of Breezes mag also. I was in the 16th at Stanford Avenue and I well remember that the 14th’s church parades used to start(or finish!) where I lived in Rugby Road. 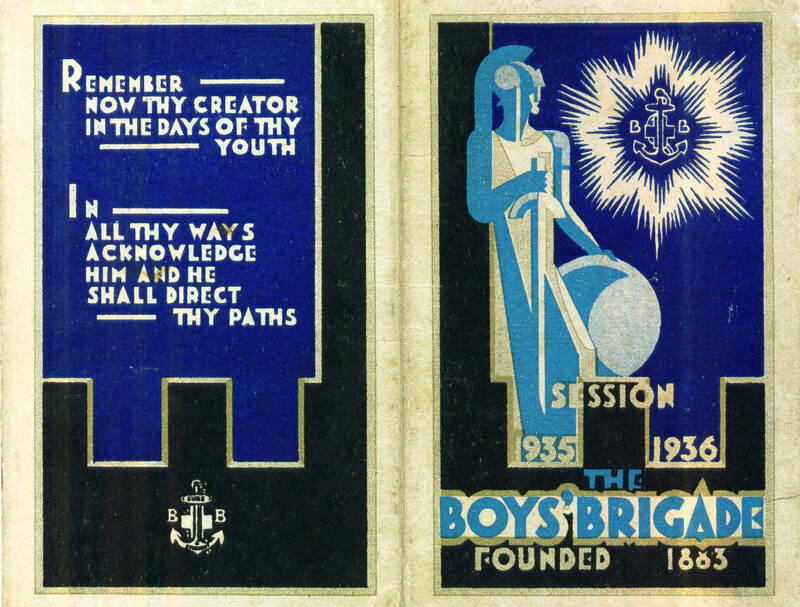 Can anyone tell me where the 4th Brighton and Hove Boys’ Brigade were based, please? Hi Janet, I went to what was then called the 4th Hove in Stoneham Road Hove, I have since been told it became the 4th Brighton & Hove.